Cypress Head Golf Community is one of the finest golf communities in Florida. 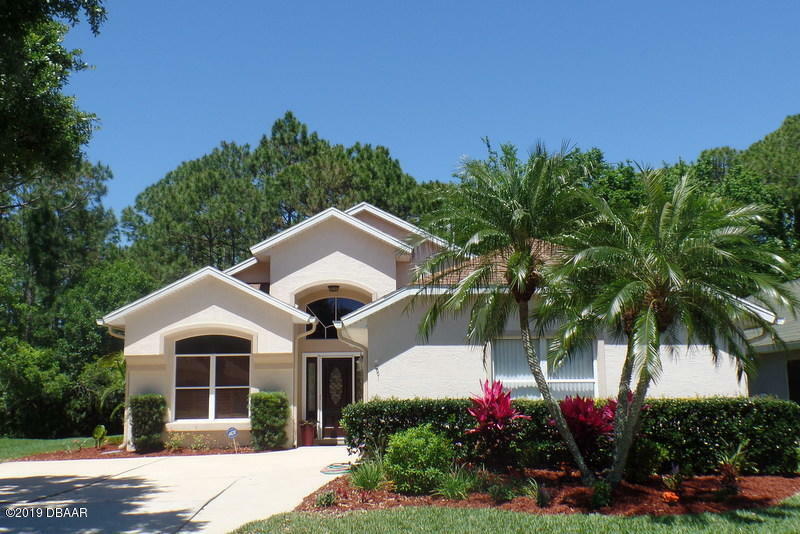 It is owned by the City of Port Orange and was designed by prominent architects Arthur Hills and Mike Dasher in 1992. 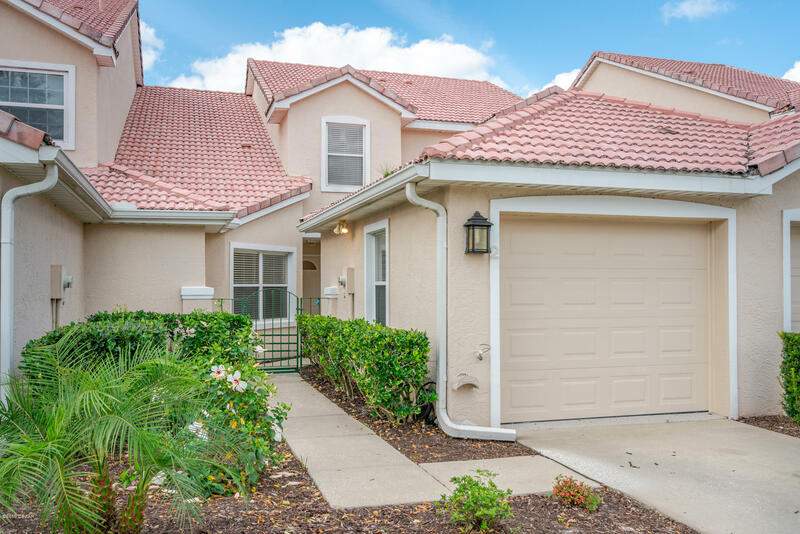 Cypress Head Golf Community is located just a few minutes from Daytona International Speedway and Daytona Beach. The scenery of Cypress Head Golf Community is ideal for newly-wed couples as well as those who have a large family. It offers exceptional wetland setting that is both fascinating and serene. 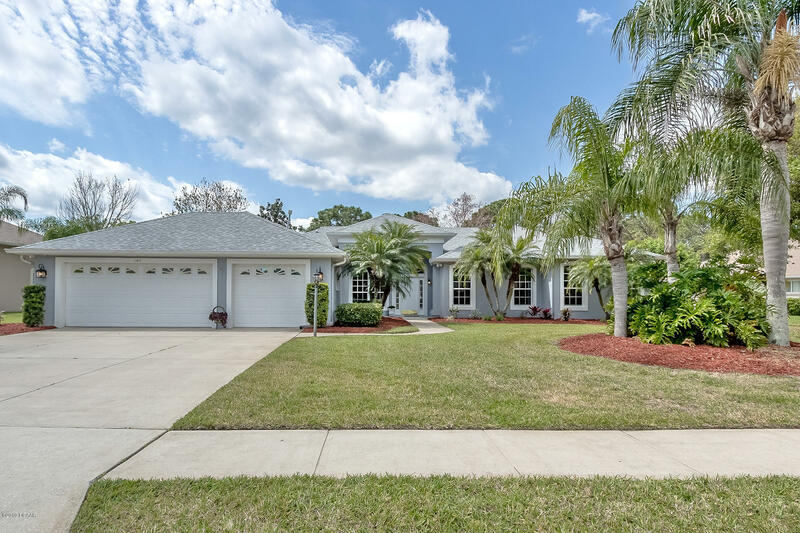 There is a clubhouse in the vicinity of the Cypress Head Golf Community. This clubhouse has a community swimming pool, a restaurant, a driving range, tennis courts as well as lakes for fishing. 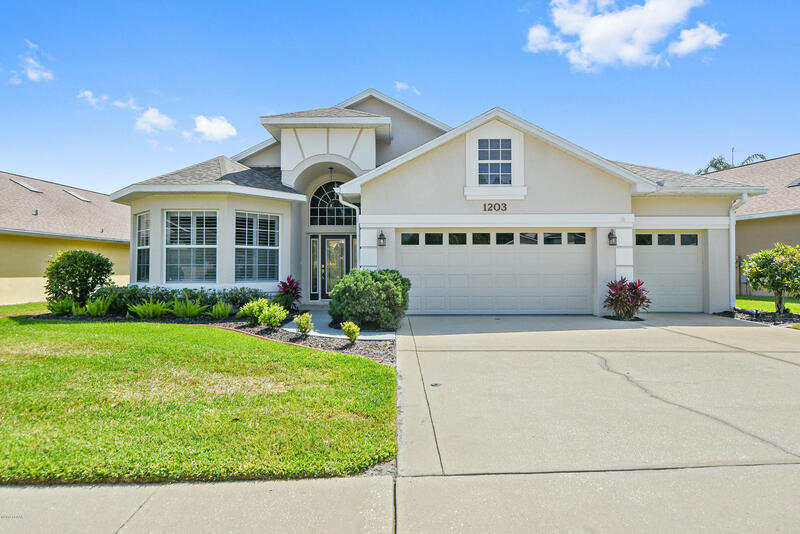 Cypress Head Golf Community offers various town homes for sale. These town homes include large estate homes, single family homes and medium sized homes. A number of these town homes have car and golf cart garages.